Outdoor Sportswire reserves the rights to not publish any release it deems unacceptable in content. Press releases must be received by 7:00 p.m. Eastern Time (U.S. and Canada) Monday through Thursday in order to appear on www.outdoorsportswire.com the following day. Press releases must be received by Sunday at 3:00 p.m. Eastern Time in order to appear on www.outdoorsportswire.com on Monday. 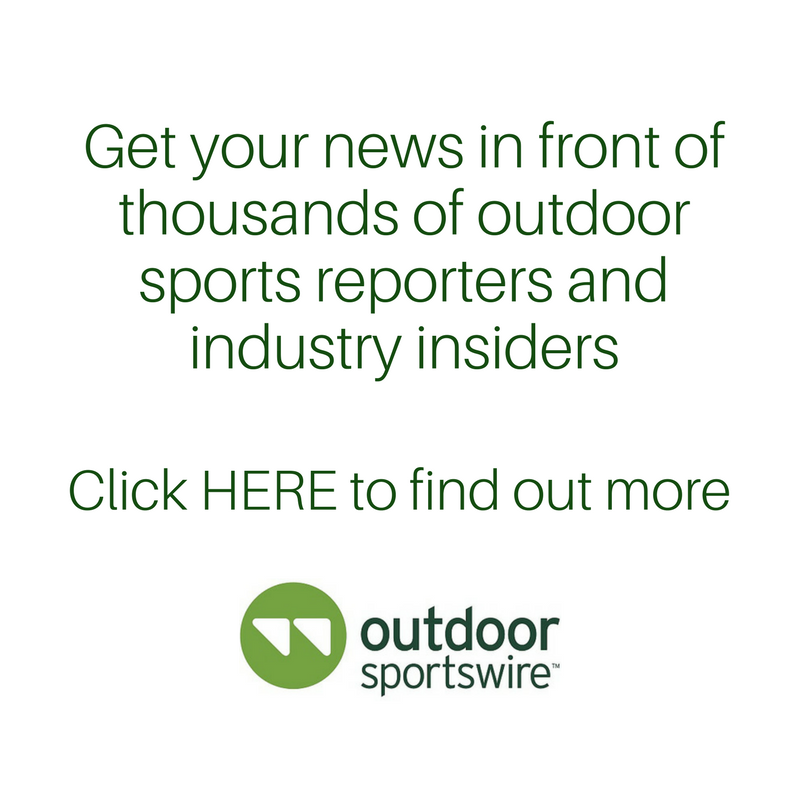 The Outdoor Sportswire news report is distributed to reporters and industry insiders every Tuesday and Thursday. Outdoor Sportswire will be closed on major holidays throughout the year, and releases received on a holiday will be run on the following weekday. Outdoor Sportswire takes no responsibility for errors occurred on the production end. Monthly members may cancel their membership anytime after six paid months. Annual memberships may be cancelled after one year. Please note that monthly and annual memberships are renewed automatically so it is your responsibility to cancel your membership if you chose to do so.